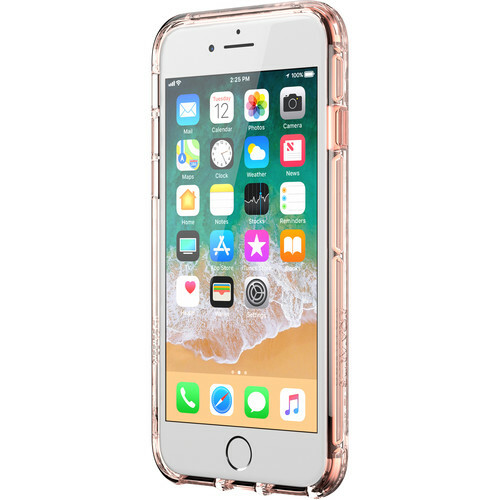 Protect your iPhone 8 without blocking its design with the rose gold/clear Survivor Clear Case from Griffin Technology. Built from optics-grade polycarbonate, this case lets the aesthetic of your iPhone 8 shine through, without sacrificing its protection. 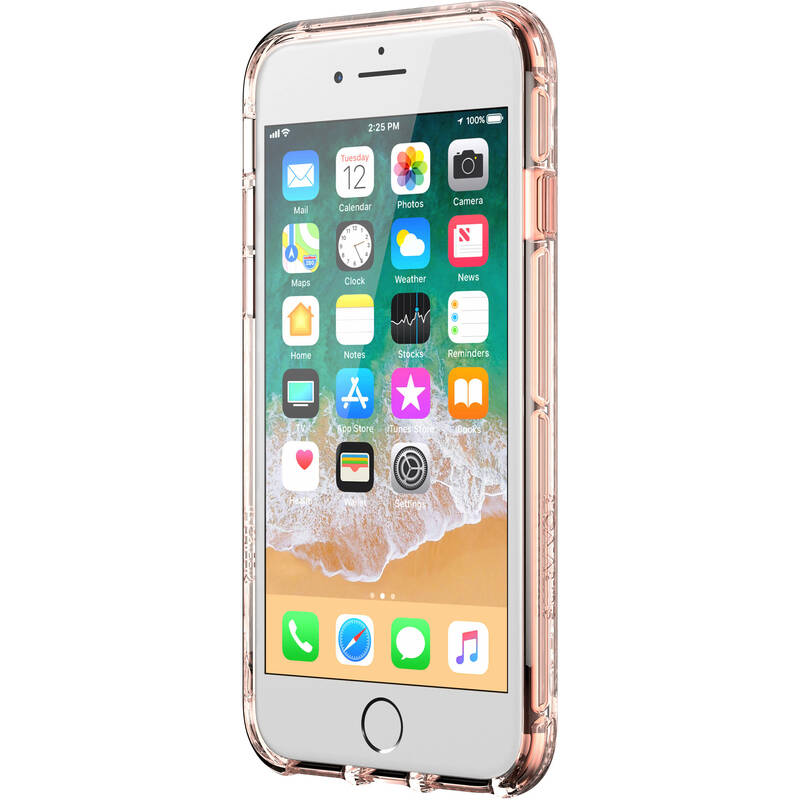 While it features a slim design, the Survivor Clear case provides Military Standard 810-G Protection from drops up to 4' onto concrete.